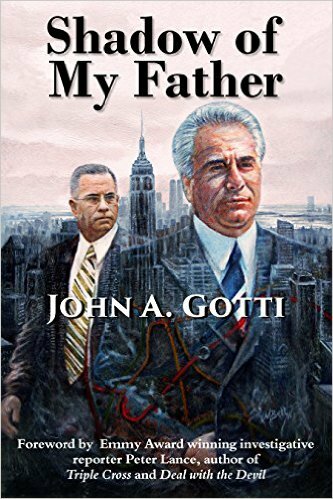 Gotti’s Rules states on page 195 that back in the day whenever someone wanted to belittle John A. Gotti they would mention THE FACT— they used those words, THE FACT— that his mother, Victoria, was Russian Jewish. 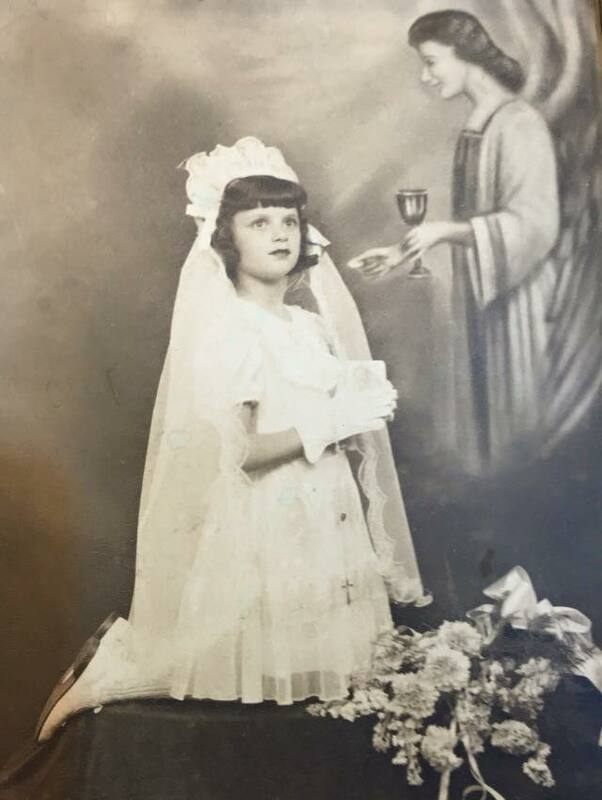 From her mother’s side. 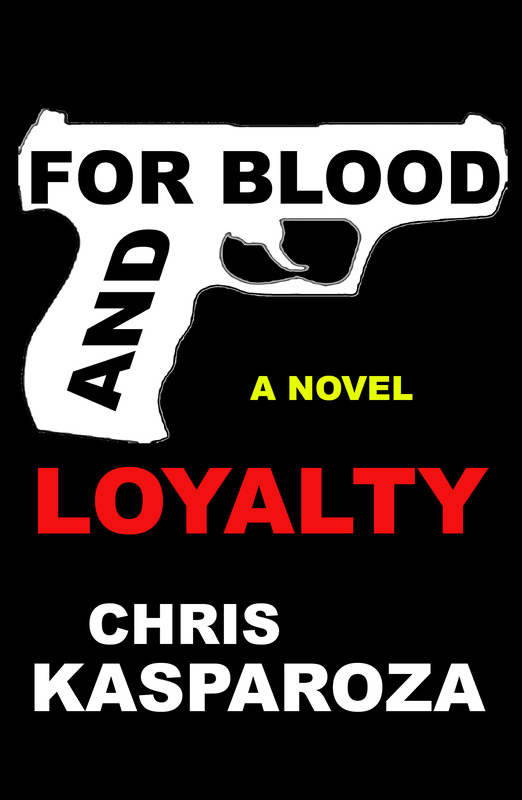 And, in interviews since their book’s publication John Alite and George Anastasia have even called John A. Gotti Jewish, part-Jewish and “half-Jewish”… which is a complete fabrication. And I also have to think: It might have been easier to get his movie made. 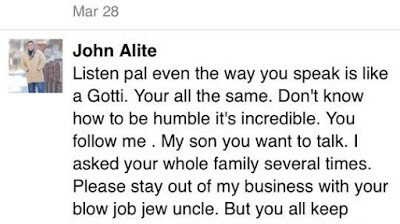 But, this begs the question, Why would John Alite and George Anastasia call John A. Gotti Jewish? Did they do no proper research? Get all their information from non-reputable or second-hand sources? Or, are they trying to insult him? And if so, why would they think it would insult him? 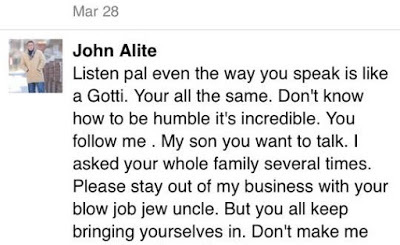 Not to mention– how do they explain the following message sent by John Alite to John A. Gotti’s nephew, Frank Gotti Albano, in 2015? What great words to hear from John Alite: The Motivational Speaker.